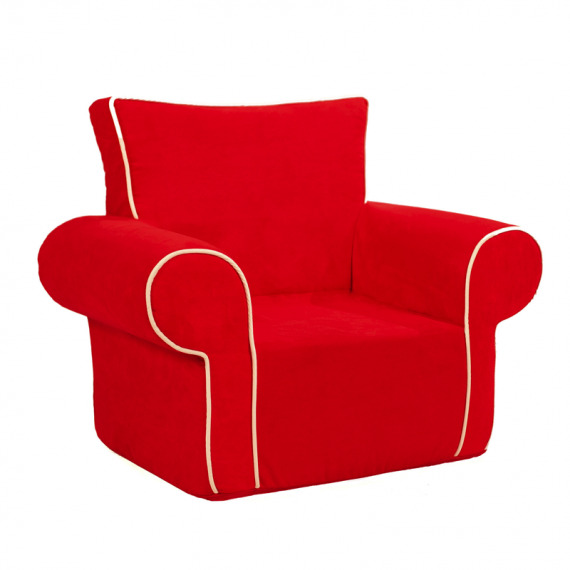 This great, classy and comfy foam chair has been specially designed for little ones. Perfectly fits small arms and legs. Suitable for children between 1,5 - 5 years. Jester is the younger brother of Prince! 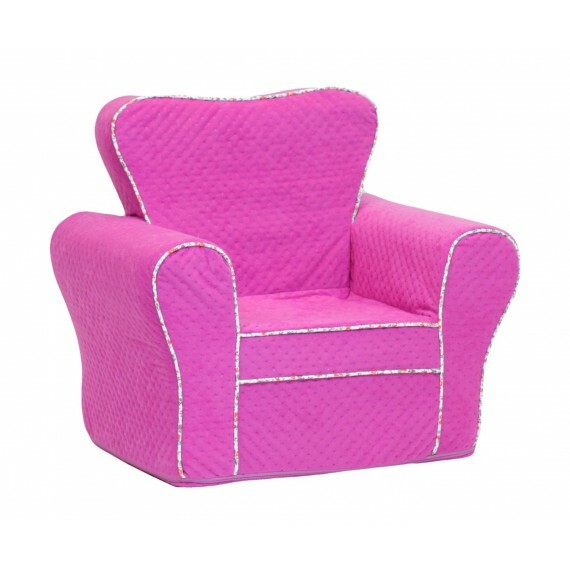 This great, classy and comfy foam chair has been specially designed for little ones. Perfectly fits small arms and legs. Suitable for children from 1,5 to 5 years old. 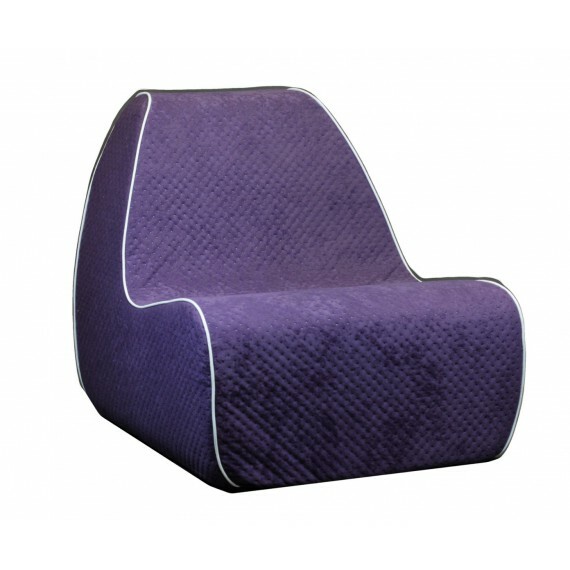 This great, classy and comfy foam chair has been specially designed for little ones. Perfectly fits small arms and legs. Suitable for children up to 7 years old. 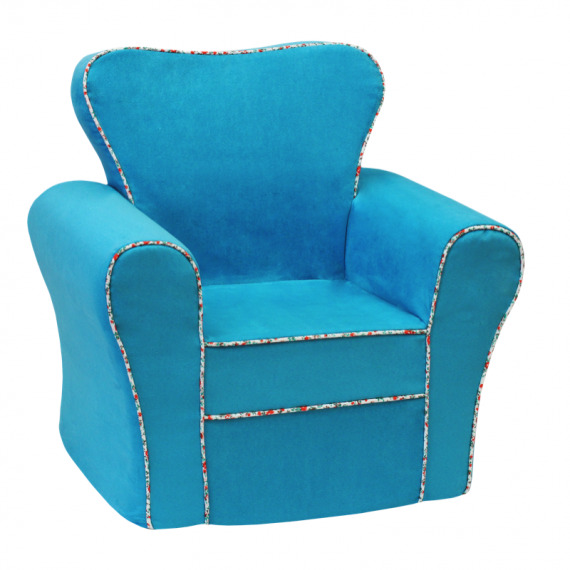 This great, classy and comfy foam chair has been specially designed for little ones. Perfectly fits small arms and legs. Suitable for children from 1,5 to 5 years old. 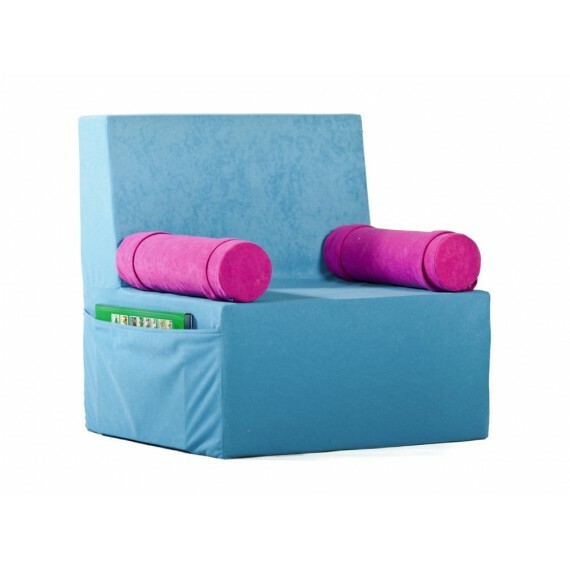 This great and comfy foam chair has been specially designed for little ones. Perfectly fits small arms and legs. Suitable for children from 1,5 to 5 years old. This great, comfy foam chair has been specially designed for a little bit older children up to 150 cm! 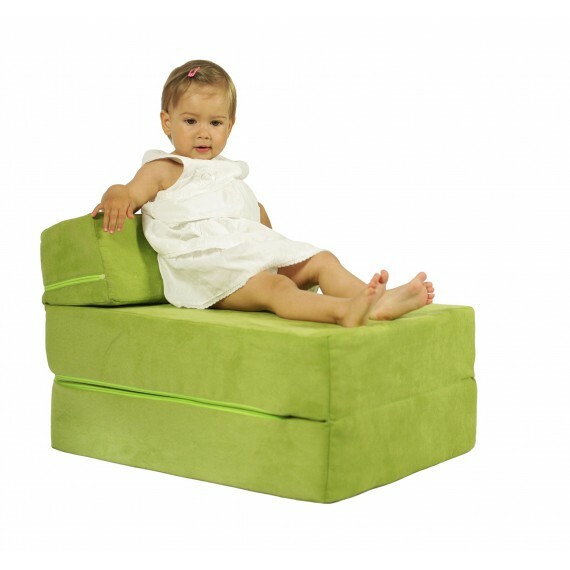 This great, classy and comfy foam chair has been specially designed for little ones. Perfectly fits small arms and legs. Suitable for older children up to 7 years old. 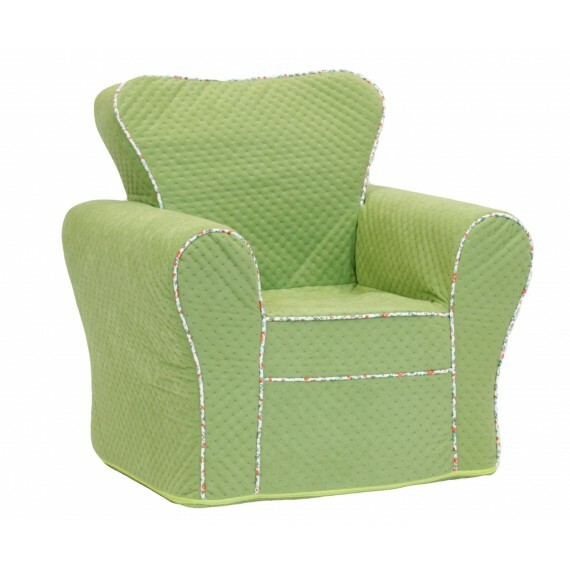 Quilted version of Windsor Junior Armchair! 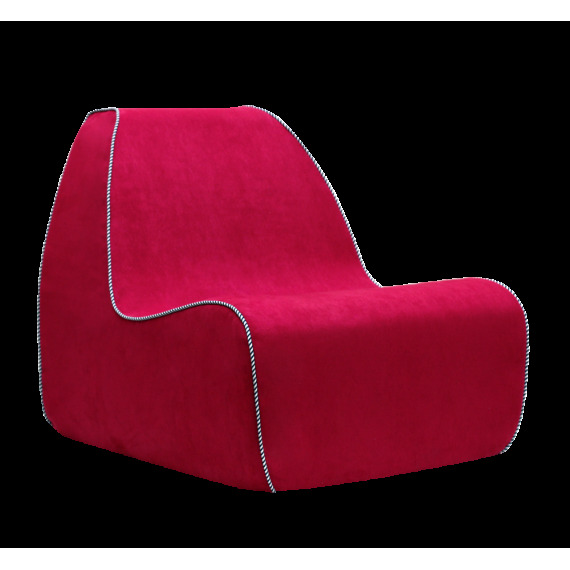 This great, classy and comfy foam chair has been specially designed for little ones. Perfectly fits small arms and legs. Suitable for children between 1,5 - 5 years. 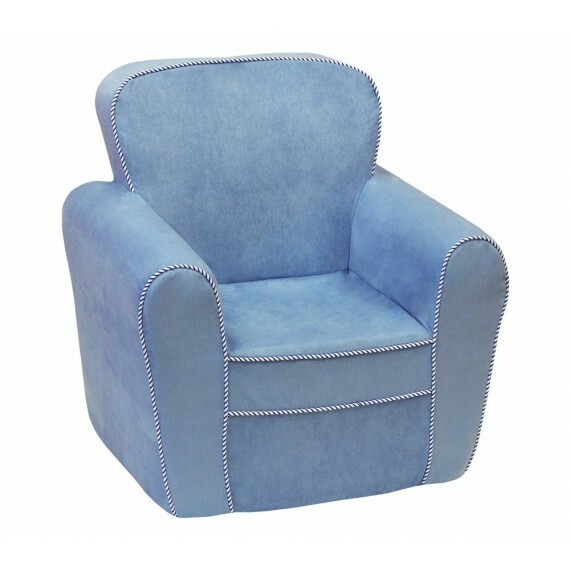 Quilted version of Windsor Armchair! 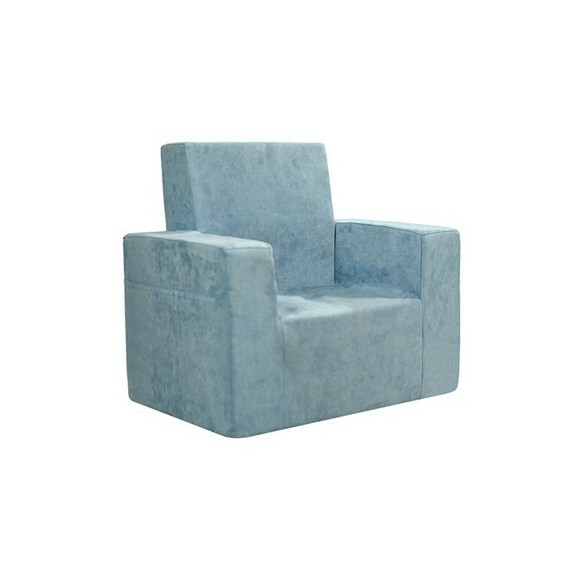 This great, classy and comfy foam chair has been specially designed for little ones. Perfectly fits small arms and legs. Suitable for older children up to 7 years old. Quilted, larger version of Pupil Armchair! For a little bit older children up to 150 cm! Amazingly comfy! 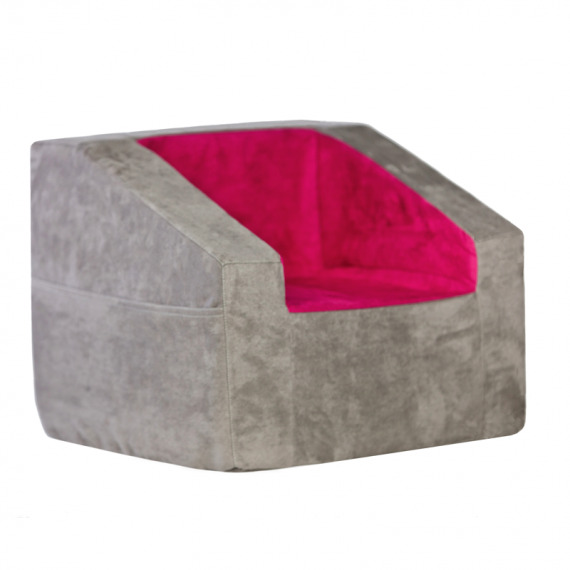 This great, comfy foam chair has been specially designed for little ones. Perfectly fits small arms and legs. Suitable for children between 1,5 - 5 years.